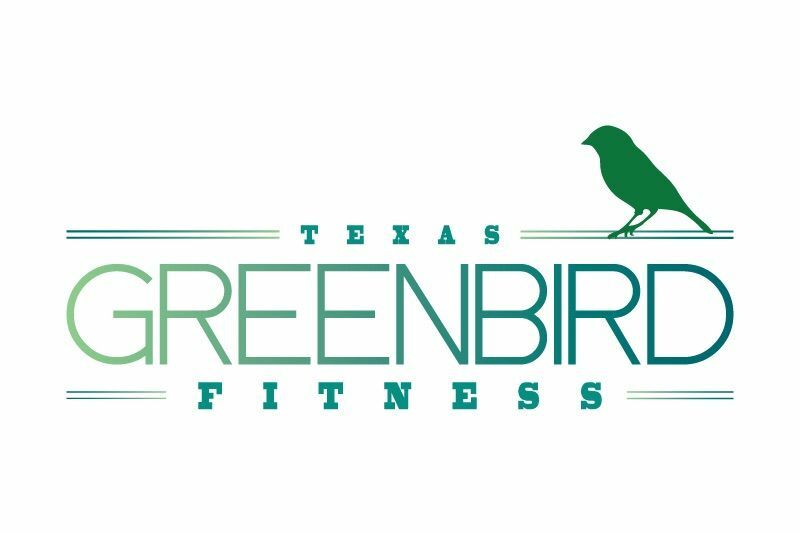 Green Bird Fitness is currently accepting resumes from qualified candidates. We’re looking for fitness professionals who are passionate, and love music, movement, and having a good time. If you meet the below qualifications please submit your resume and cover letter to lauren@greenbirdfitness.com. If you don’t completely fit the description, but think you’d be a great fit email us anyways! Our next Green Bird Barre Instructor Training Program will begin March 2019. For more information about the training program visit the Instructor Training Program page.